Machine tools are extraordinary production systems: the latest models can do very complex machinings when using the right tools and fixtures. Here comes Gerardi with its long-standing experience and its main goal to satisfy its customers by giving them solutions suitable for all requirements. 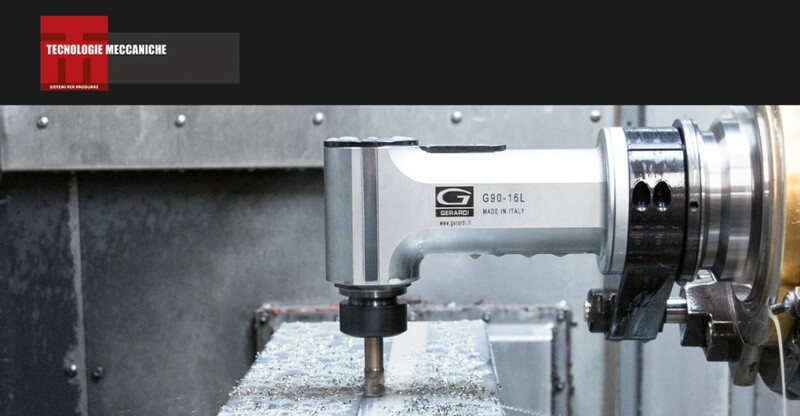 Besides modular vises, historic product of the Company, Gerardi added tombstones, Zero Point system and most recent products such as angle heads and driven tools for lathes.